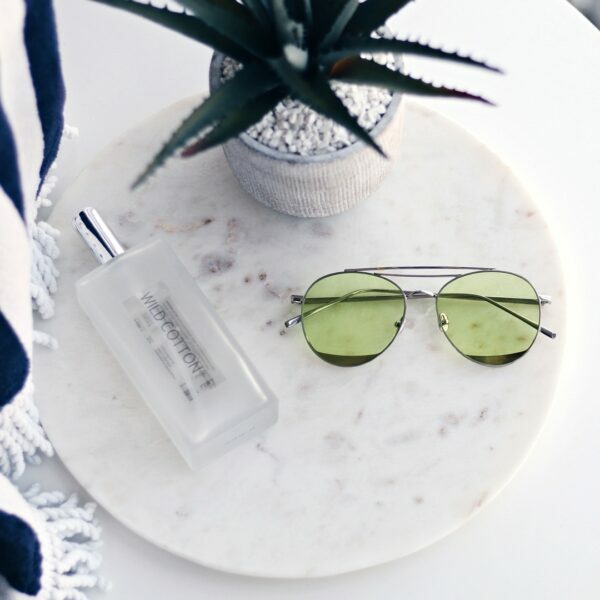 Iamtrend opts for an ultra-slick and cool look with this modern take on the classic aviator sunglasses. 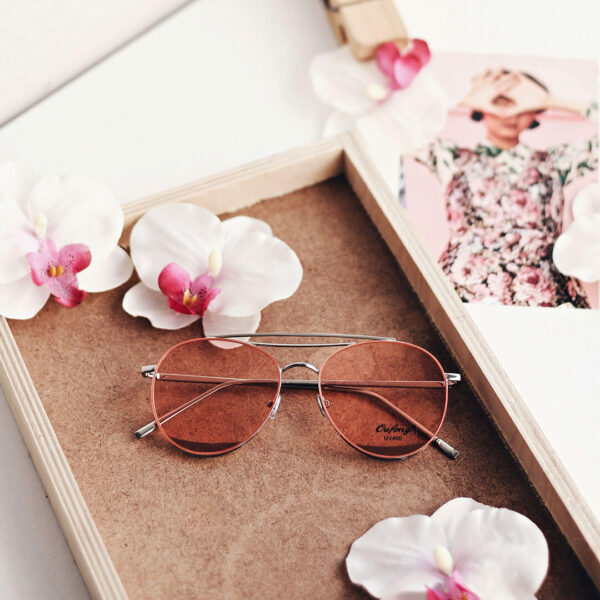 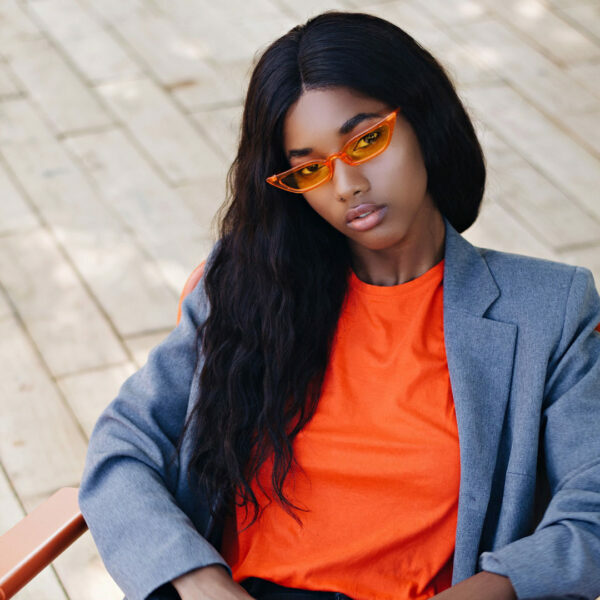 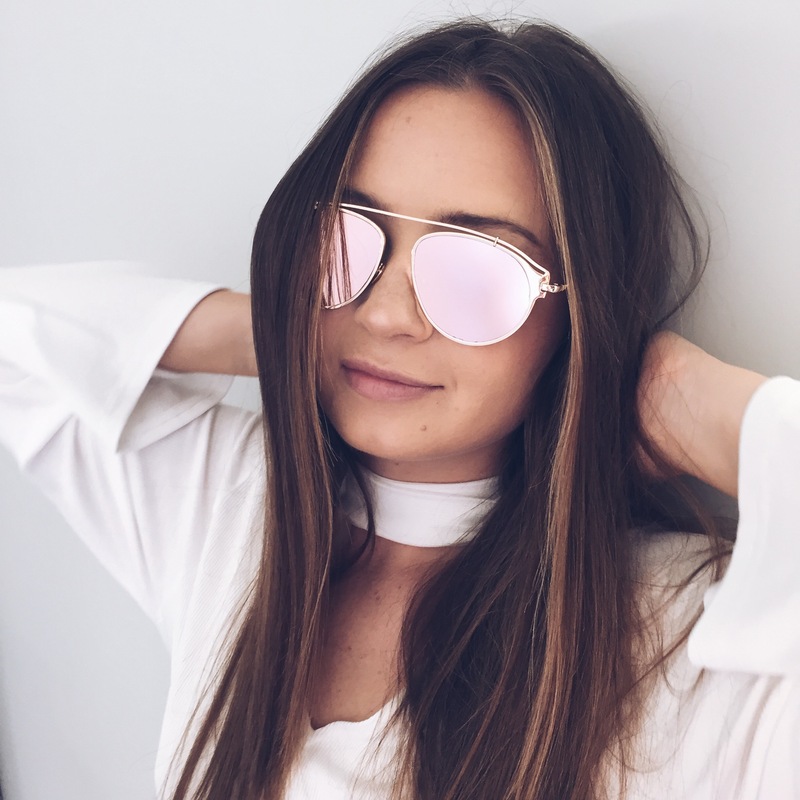 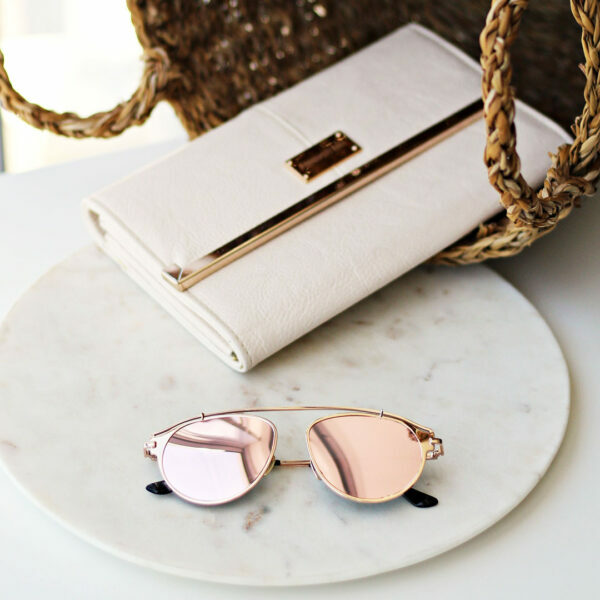 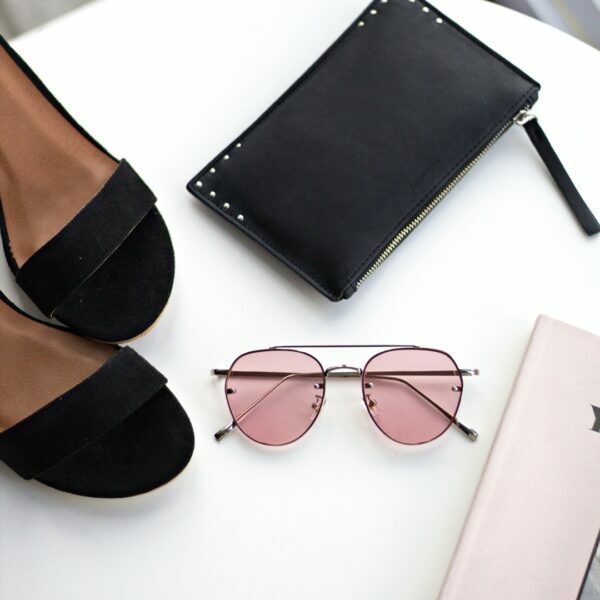 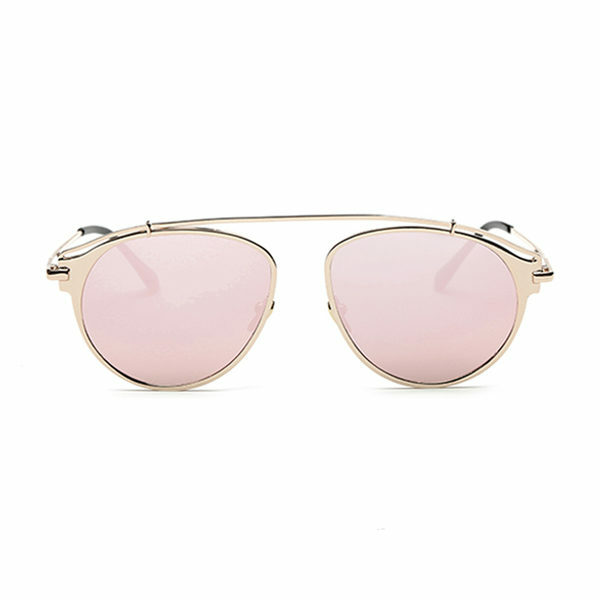 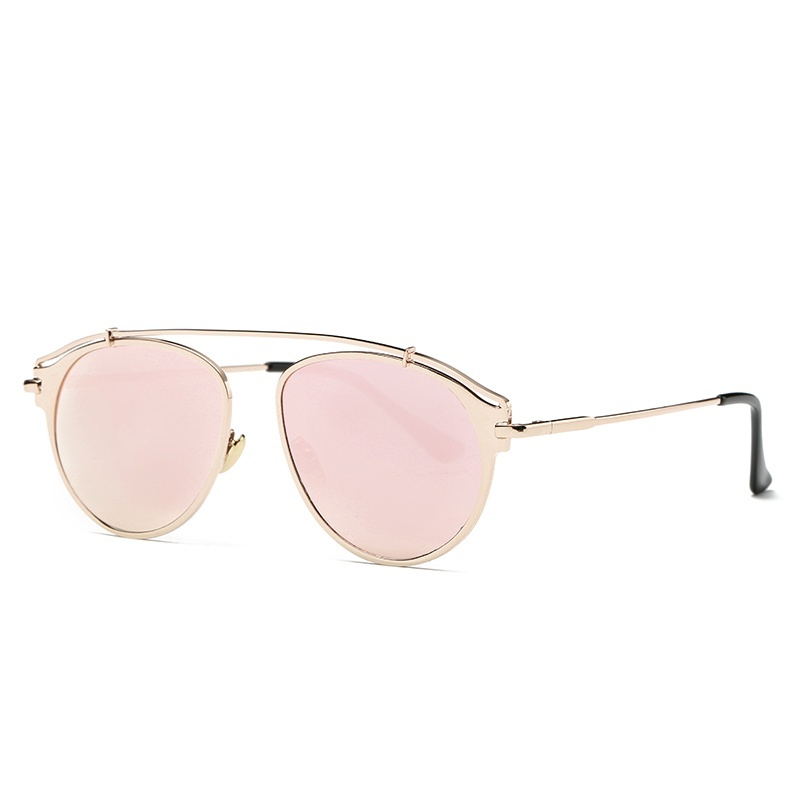 The classic style is updated with beautiful rose gold mirrored lenses to ensure you’ll stand out on sunny days. 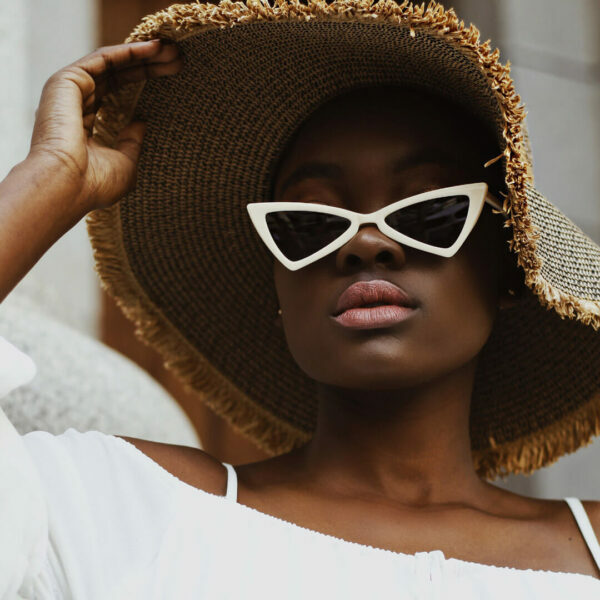 UV Protective.